This fall, PayPal Canada will move to MaRS. Announced today, the move will open up opportunities for PayPal Canada to team up with the country’s leading startups and consult on cutting-edge, disruptive solutions and technologies. Building on an established relationship as one of the first partners of the MaRS Financial Technology (FinTech) Cluster, PayPal’s Canadian team and visiting experts from across the globe will be available for mentorship and problem-solving sessions with startups at MaRS. For more than 17 years, PayPal has been pushing the boundaries of the payment industry by delivering innovative solutions, products and experiences for its customers. Ten years ago, PayPal launched in Canada and processed the first mobile payment in Canada. Today, PayPal has 6.4 million active customer accounts in Canada including powering payments for 250,000 small business customers and hundreds of startups across the country. MaRS is home to prominent PayPal customers Airbnb and Etsy and Facebook, a strategic partner. 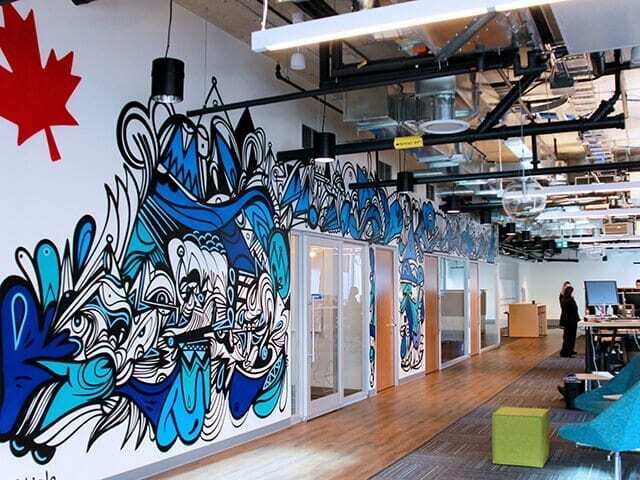 PayPal Canada’s office at MaRS. “MaRS has always been a home for creativity and inventions. Our driving force at PayPal Canada has always been innovation and entrepreneurship that helps our customers and communities grow. Being co-located among our customers and partners at MaRS will open the door to new partnerships opportunities and allow us to deliver even more meaningful innovation for our customers across the country.” – Paul Parisi, General Manager, PayPal Canada. 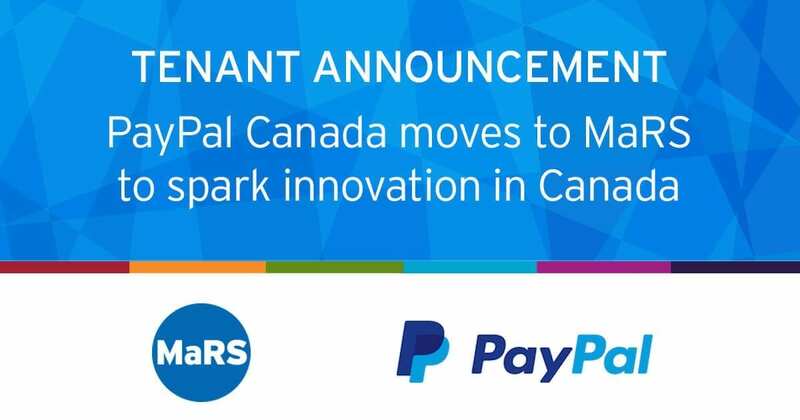 “We’re thrilled to welcome PayPal to MaRS as we have a shared goal of driving greater innovation and unlocking the true potential of the digital economy in Canada. The startup community will benefit immensely from this move.” – Salim Teja, Executive Vice President of Ventures at MaRS.